SRINAGAR, JUNE 12: Chief Minister, Mehbooba Mufti today appealed all stakeholders in the State to come forward and join the dialogue offer made by the Central Government recently. The peaceful engagement offers it all and hoped all sections in the State would join it to get Jammu & Kashmir out of the difficulties it has been caught up for the last three decades or so. 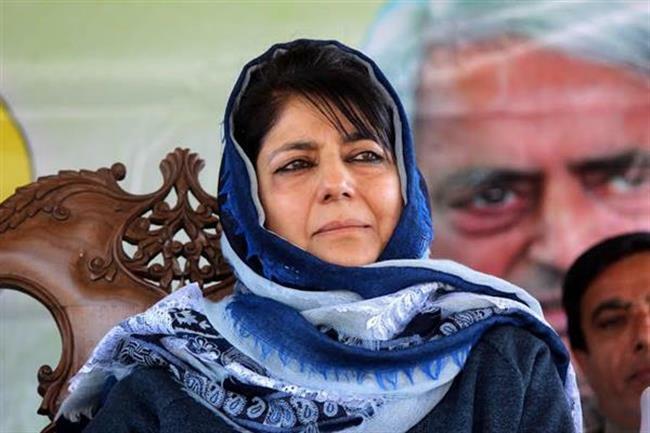 Mehbooba Mufti said it was satisfying to note that people have experienced a general relief ever since the security operations were suspended in the State. She hoped that the Central Government would take a holistic view considering all aspects while deciding on it in the coming days.